Welcome to September! Hasn't the weather been wonderful this past week? I love these cool and sunny mornings. You can literally feel that change is in the air! Soon the leaves will be turning and the fall season will be upon us. Just as the trees let go of their leaves, sometimes it's important for us to let go of patterns that no longer serve us. That's our theme this month - "LET GO." 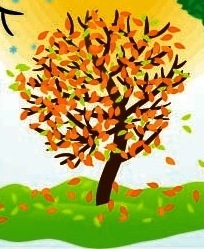 Use the symbolism of the fall season to contemplate patterns, ideas or thoughts that no longer serve you. Make a conscious effort to shift those patterns to healthier habits. See our Health Tip this month to find out more ways that you can "LET GO" of unhealthy practices and choose healthy patterns instead to transform your mind, body and Spirit. We are very excited to welcome a new practitioner to our office - Dr. Peter Buecker! He is an orthopedic surgeon who quickly recognized that orthopedic surgeries / procedures are just one aspect of true healing. He is currently completing a Ph.D. in Mind-Body Medicine. 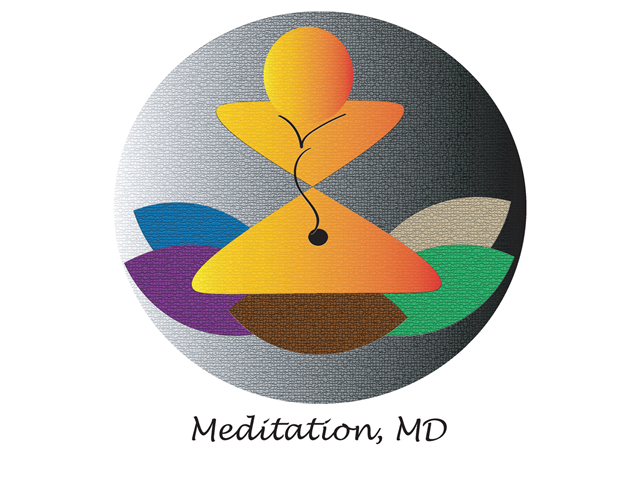 Check out his website: www.meditationmd.com. He currently leads a meditation group on Friday nights. 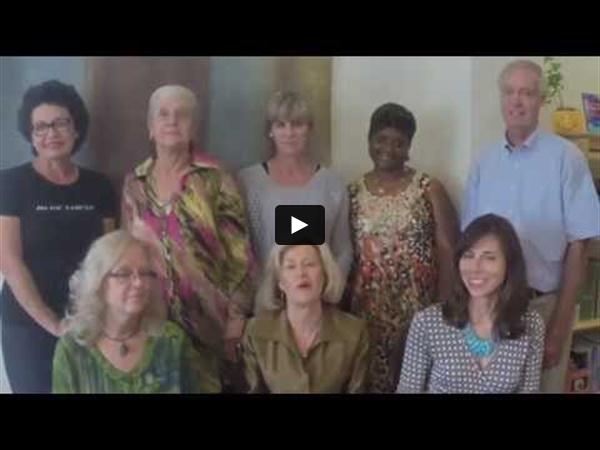 Watch future newsletters to see when his meditations will be offered here at our 205 Townepark Circle location. Yvonne McCoy is our Practitioner of the Month. What a gifted healer she is! She is an ordained minister, certified Integrative Chaplain and specializes in Healing Touch therapy. She incorporates a wide variety of healing modalities into her healing sessions including (but not limited to) music therapy, aromatherapy, and Intercessory prayer. Do yourself a favcor and let her help you transform your health of mind, body and Spirit. You won't be the same and you'll be so glad you did it! Finally, we are honored to sponsor a special night with Richard Rowland, a local author of the book, "Unspoken Messages." 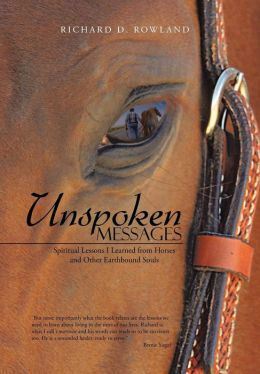 He will be sharing the stories from his book on Spiritual messages revealed to him through his horses and messages he learned through his own health challenges. kRi and Hettie, two fabulous local musicians will open the night. They have recently released their new CD, "Move Me." It's their best work yet! It's filled with powerful songs of inspiration and healing. It will be a fabulous night of healing stories and music. Plan to join us for this free event at IIM on Wednesday, September 9th at 6:30 PM. We hope to see you there! Looking for ways to Let Go! and practice healthy self-care? Willing to embrace this month's theme and Let Go? 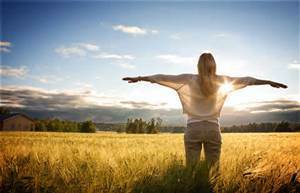 Looking to move away from fear and stress and towards peace? Away from poor eating habits and towards a healthy diet and lifestyle? Away from bitterness, pain and resentment and towards forgiveness and love? 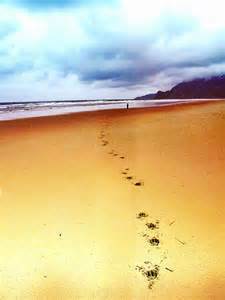 Away from disharmony of body, mind and Spirit and towards integration of breath and movement? Away from products that are toxic for the body, mind or Spirit and towards products that are healthy or organic? Away from painful joints and towards moving with grace and ease? Away from upsetting experiences and events and towards peacefulness and presence? 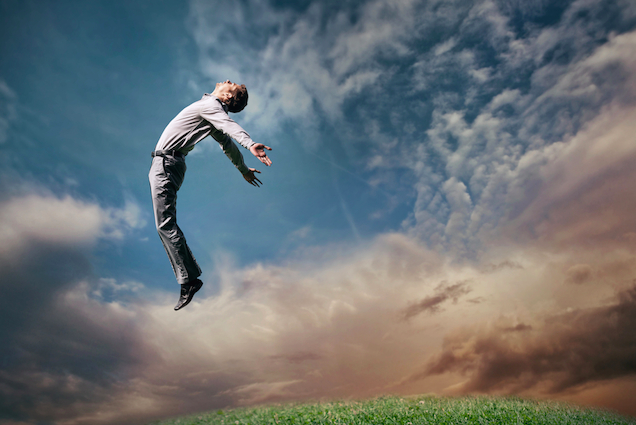 SEPTEMBER Health Tip: Let Go! Watch VIDEO! Kimberly May ~ Let go of fear and stress and choose gratitude to bring you peace in the moment. Jerry Scott ~ Let go of poor eating habits and choose a healthy diet and lifestyle. Yvonne McCoy ~ Let go of bitterness, pain and resentment and choose to forgive and love instead. 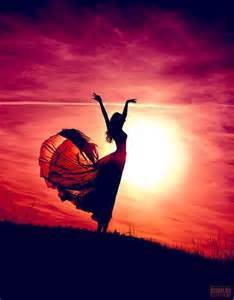 Angie Megibben ~ Let go of disharmony in the body, mind and Spirit; Choose integration through breath and movement. Betty Greaver ~ Let go of products that are toxic for the body, mind or Spirit. Choose products that are organic or healthy. 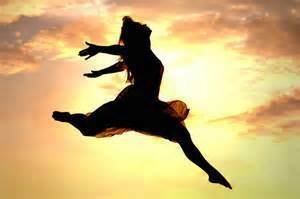 Melanie Tinsley ~ Let go of painful joints and move with grace and ease. Cynthia Bowling ~ Let go of upsetting experiences and events. Choose peacefulness and presence. So if you need help letting go of patterns that no longer serve you and want to replace them with healthy patterns instead, give us a call! "Letting go doesn't mean it's the end of the world, it's a time of coming to self-realization; even a leaf will let go, at its due season, just when it's mature and showing true colors." "Medical doctors and patients alike are connecting with the perspective of Integrative Medicine and its whole person approach - designed to treat the whole person and not just the disease." 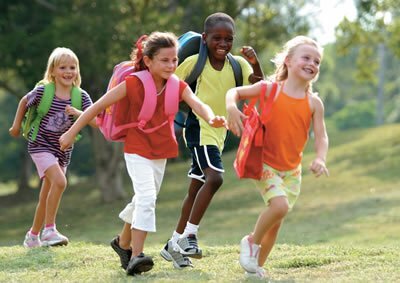 "The Transformation Institute has joined this holistic movement and is leaving its imprint on our clients and their families. 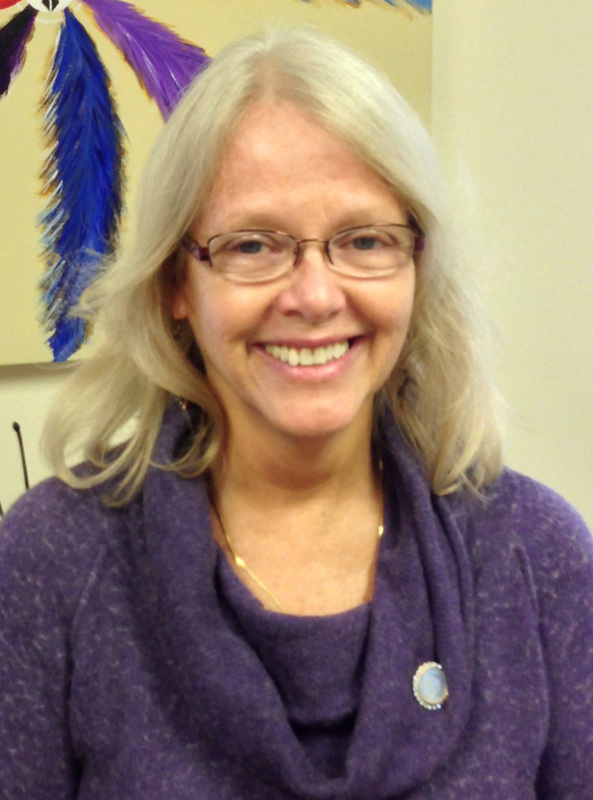 Yvonne is a passionate Integrative Medicine Practitioner and has practiced various healing modalities since 1988." "All of these evidenced-based modalities are utilized with the intended outcome of restored health, diminished pain, healing, balance and renewal for the whole person, mind, body, soul, and spirit." "Yvonne has served on the Norton Women and Kosair Children's Hospital Integrative Medicine team and the Norton Healthcare Holistic Care Committee since 2012. She is a member of the Healing Touch Professional Association and the Association for Professional Chaplains." The feedback has been substantiated that the results are phenomenal for both the client and caregivers." "The goal of The Transformation Institute is to provide a comprehensive Holistic Health and Wellness program for the whole person: Mind, Body, Soul and Spirit. As a partner with the Institute for Integrative Medicine, we will work together in the accomplishment of our mutual goals." Yvonne's additonal offerings & services through the Transformation Institute include: Christian Spiritual Director, Life Coach, Retreat/Conference Educator. All services are performed from the foundation of unconditional love. 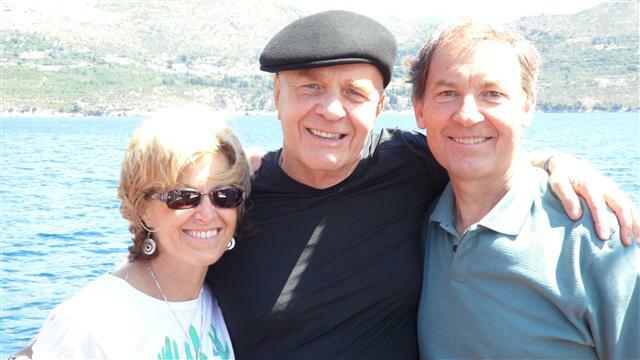 "Holistic Healing for the Mind, Body and Soul"
IIM welcomes a new practitioner ~ Meet Dr. Pete! We warmly welcome Dr. Pete Buecker to our 205 Practitioner Family. He is a renowned orthopedic surgeon who has co-authored 6 articles regarding orthopedic surgery techniques - truly a leader in our area. It didn't take him long to realize that surgery and procedures are just part of the healing spectrum. He says his "passion is to aid people in relieving pain, suffering, and other forms of physical, mental and emotional discomfort in life in effective, authentic, and lasting ways." He discovered meditation during a tumultuous time in his own life and was fortunate to study and learn from some of the best in the field. He is currently completing a PhD in Mind-Body Medicine. He is passionate about what he does and believes that all who are willing to explore self-healing can benefit in transformative ways. We are thrilled to have him join our team and feel that many people can benefit from his insight and expertise. He currently leads a meditation group on Friday nights at 6:30 PM at the Loft at 107 Crescent Ave, in Crescent Hill. He does plan to move the meditation session to our 205 Townepark Circle location in the very near future. These sessions are open to all for a donation only. Watch future newsletters for updates and information regarding his Friday night Meditation group! He has authored a book which is available on Amazon titled: "No Magic Pill: Be Happier and Healthier Now, Just As You Are." He has a book signing planned for Wednesday, September 9th from 6:30-8:00 PM at the Juice Bar in Dupont. We are frequently telling our adult children that their angels are always near and to look for the positve even when "seeming problems" and struggles occur, as the Universe always "has their back." Sometimes our kids believe us and sometimes they just think we are crazy. This past Tuesday, Cynthia's daughter, Veronica, was leaving a shopping mall in Boston where she now lives. Her car died and there she was - stranded on a busy street. She had been having problems with her car battery and thought this was probably the culprit again. A man behind her pulled over and came up to help. She was a bit leery at first since he had no teeth and was driving an older model car. She said he "looked a bit rough." But he was very kind and helped her get her car off the road. He asked if she had jumper cables, but she did not. He told her he would come right back. She wasn't sure if he would or not. She called Triple A and there was a 2-hour wait. Sure enough, the gentleman returned in about 30 minutes. He had gone to Sears at the Mall and purchased a set of jumper cables. He jumped her car and it started right up. She assumed that he would return to Sears and take the jumper cables back. But he told her to keep them in case she might need them again. She tried to give him money for the cables but he wouldn't take any. Veronica was very moved by his kind gesture. She said it made her week! She admitted that Northeastern people might appear to be a bit curt, but she has found that when a person really needs help, they are right there to help out any way they can. What a great "I've Got Your Back" Story! Thank you Veronica for sharing! Meet our Special Guest ~ author Richard Rowland! Enjoy the musical genius of kRi and Hettie! 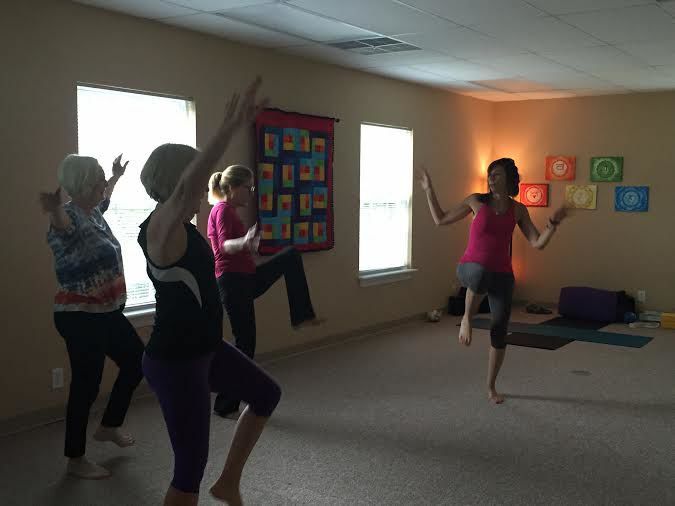 Nia Movement classes are a fun way to move your body and express yourself! 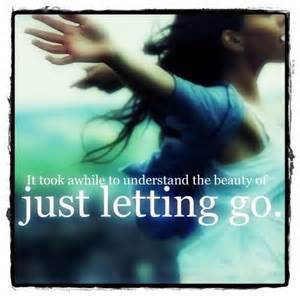 This month here at IIM we are focusing on Letting Go... If your hips are preventing you from letting go ~ then you need Yamuna. Join me as we explore, educate, and realign the hips. This workshop will detail the bones surrounding the hip socket as well as detailed work into the hip joint. Begin your journey of Letting Go with this dynamic hip routine. If you have never heard of or experienced Yamuna, now is your chance. Add this body work to your toolkit of health and well-being. This Yamuna Body Rolling technique will impact the bones of the face, releasing stress patterns, restoring balance and increasing mental awareness and a sense of well-being. Helpful also for sinuses, releasing TMJ stress patterns and relieving puffiness... see an instant brightness in your face! Save Your Hips! Save Your Face! "Kimberly is an inspiration, a powerful, positive re-enforcer, who has helped me grow spiritual. 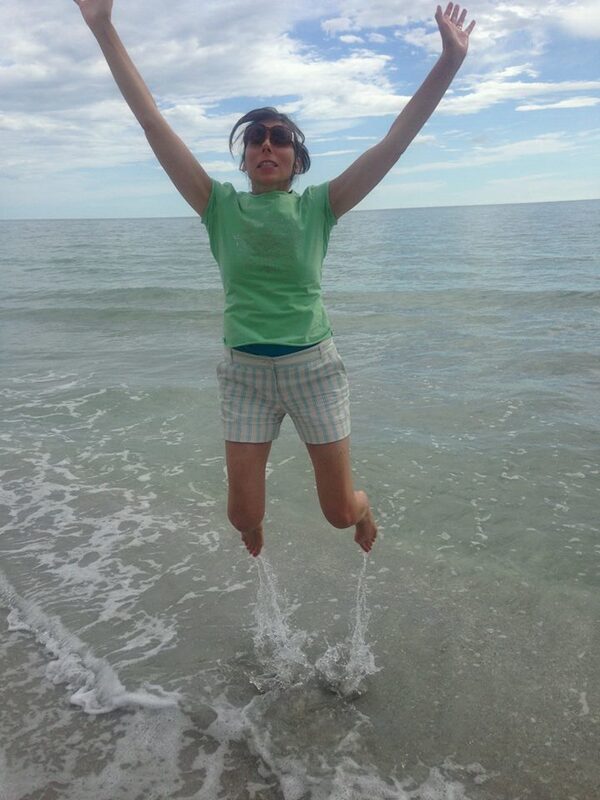 She has boosted my confidence and helped me become mindful and learn how to love myself!" ~ Amanda O. "The day she let go of the things that were weighing her down was the day she began to shine the brightest." Appointments available in the month of SEPTEMBER!
" Holistic Self-Care: Your Secret Power for Enhancing Patient Care"
Cost: $70 includes lunch & 6 CEs! Guest presenter: Dr. Steve Hoffman, "Core Wellness"
"Each year on the Sunday following Labor Day, grandchildren across the country honor their grandparents. Grandparents are full of family history, wisdom, patience, love and guidance. Did you know National Grandparents Day has its very own song? 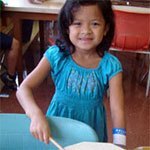 A Song for Grandma and Grandpa by Johnny Prill... And that the forget-me-not is the official flower for Grandparents Day?" "Celebrated in the United States since 1978, the US Senate and President Jimmy Carter nationally recognized Marian McQuade of Oak Hill, West Virginia as the founder of National Grandparents Day. McQuade made it her goal to educate the youth in the community about the important contributions that seniors have made thoughout history. It was also her hope to have the youth "adopt" a grandparent, not just for one day a year, but rather for a lifetime." September is Optimal Aging Month, and the University of Louisville's Institute for Sustainable Health and Optimal Aging invites you to join us for a new opportunity to stimulate your intellectual curiosity about the science of aging with the Optimal Aging Lecture Series. Dr. Robert Friedland will kick off this informative new series by presenting, "Gene Therapy, Diet, and the Biology of Neurodegeneration" on Sept. 9th at 11:30 a.m. Future lectures will include a range of topics emphasizing the multi-dimensional nature of modern research in aging. 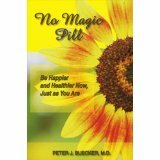 Join Dr. Peter Buecker at the Juice Bar in Dupont for a book event featuring his book "No Magic Pill: Be Happier and Healthier Now, Just As You Are," available on Amazon. Wednesday, September 9th ~ 6:30 - 8:00 P.M.
Celebration to be held at Thomas Jefferson Unitarian Church. 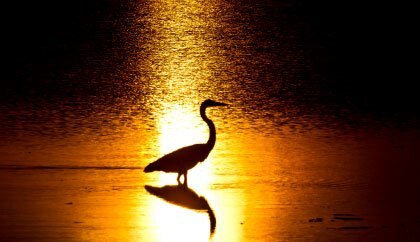 "Sacred Celebrations are designed to offer an opportunity to strengthen our awareness of the sacredness of creation to numerous connections to each other, to other species, and to the planet as a whole. Attendees are invited to participate in music, reflection, dance, visual arts, prayer, play, sacred ceremony, and grace-filled celebration." Experience compassion in action! Each month we invite you on a pilgrimage to discover the city's often hidden compassion gems. 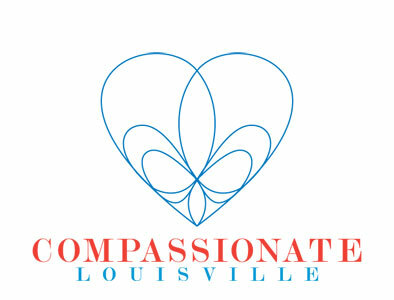 Once at the site, we will share the mission of the host organization, celebrate the newest organizations to have adopted a compassion resolution, congratulate the newest Compassionate Laureate, share how Compassionate Louisville is encouraging compassionate action, and provide a forum for you and others to share their compassionate actions. Everyone is invited! Bring a friend! No RSVP required. 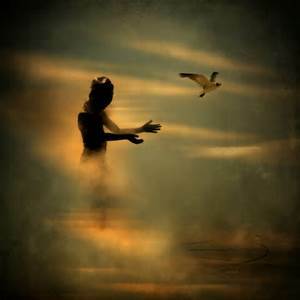 "Holding on is believing that there's only a past; letting go is knowing that there's a future. "By letting go, you allow everything to find its rightful place. Once free, everything finds its way home." "Let Go!" as we move towards a new season!